“Not all games will be like Derby because teams play differently.“ I went to see Birmingham play at Derby the week before we played there and they played totally different.“You have to come up with different ways to beat different teams. We are still a work in progress. We haven’t had loads of time. I have only been here a month,” said Smith. 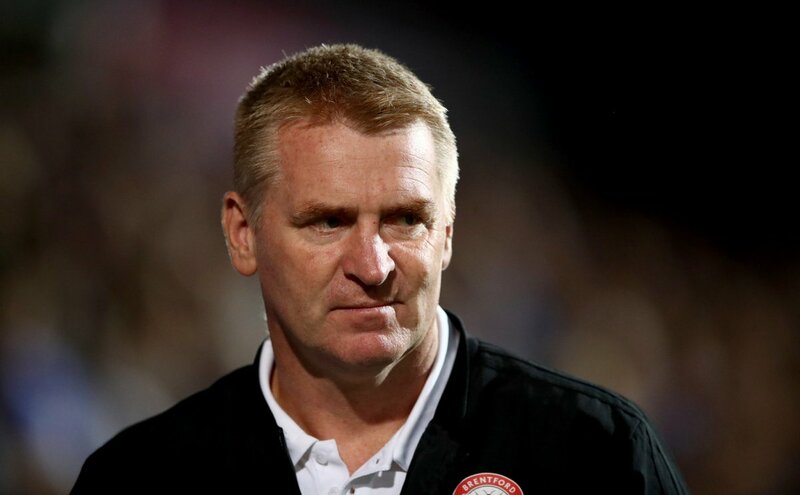 “The promotion race is“ once again back on at Aston Villa after plenty of struggles for consistency under Bruce.